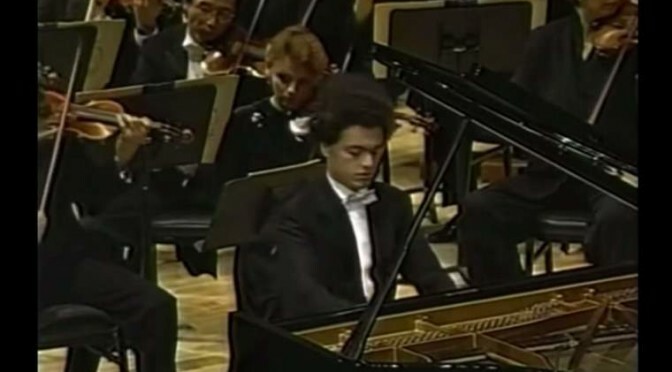 A must-watch: Evgeny Kissin, the Russian-born Russian-British-Israeli classical pianist plays Pyotr Ilyich Tchaikovsky’s Piano Concerto No. 1 in B-flat minor, Op. 23 at the Carnegie Hall Opening Night in New York in 1995. 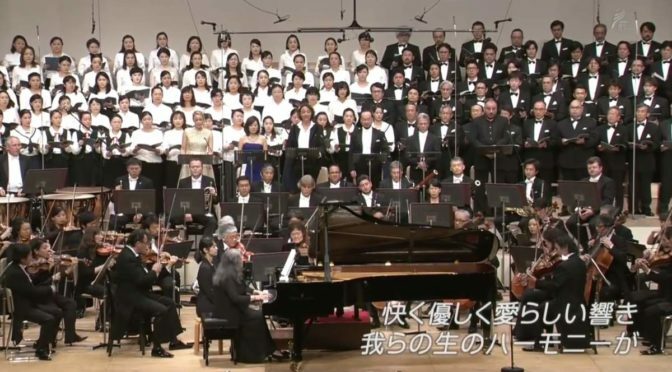 Boston Symphony Orchestra conducted by Seiji Ozawa. One of the greatest renditions of the work, enjoy.